XSEED Games offers up some basic game information on several of their upcoming titles. Enjoy! 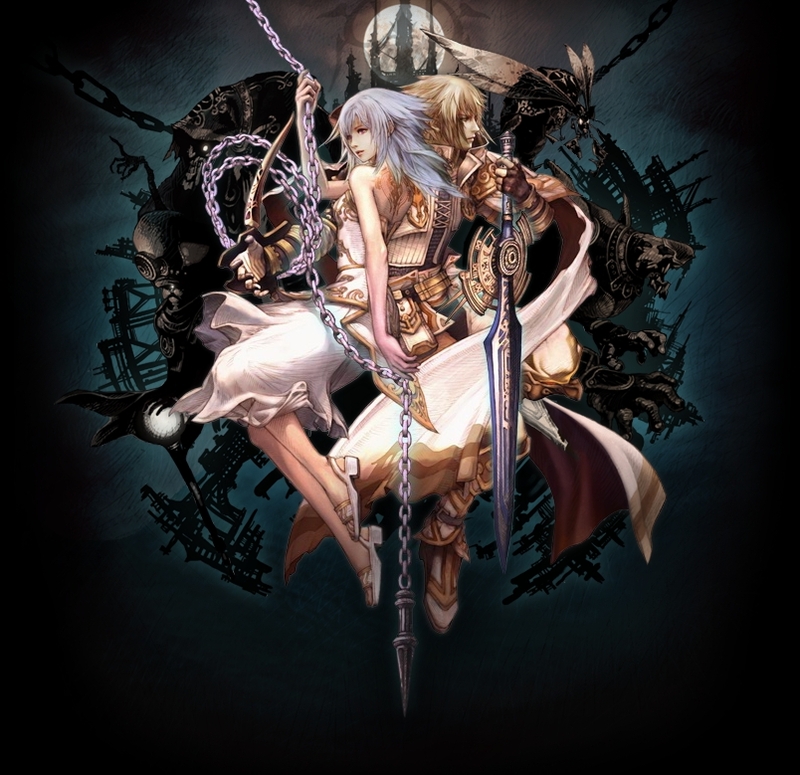 Pandora’s Tower: ESRB RATING PENDING: May contain content inappropriate for children. Set in a not-so-distant future similar to (but not the same as) the world we know now. The player takes control of an executioner named Mondo Zappa who wields a Japanese sword in his right hand and brandishes interchangeable weapons in his left artificial arm. His ultimate goal is to execute various heinous criminals scattered around the world and beyond. KILLER IS DEAD: ESRB RATING PENDING: May contain content inappropriate for children. 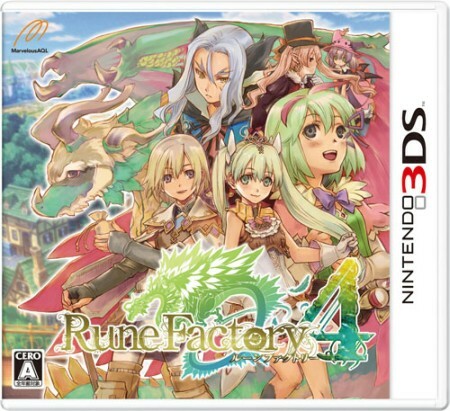 The first game in the Rune Factory simulation/role-playing series to be released on the Nintendo 3DS, Rune Factory 4 adds new romance options, the ability to select a male or female character at the game’s start, and has endless crafting, farming and cooking opportunities. The player becomes Selphia’s prince or princess and can manage the village, explore the countryside with townsfolk, or tame monsters in the wild to aid them in battle or help out in the fields. Rune Factory 4: ESRB RATING PENDING: May contain content inappropriate for children. Valhalla Knights 3 features a robust character creation system and brings intense seven-on-seven party-based combat to the PS Vita. Players can select from one of seven races and one of twenty job classes such as Fighter, Mage, Thief, Priest, Akatoki or Archer, while also equipping two sub-jobs. Players can adventure with a party of their own making or brave the wilds alone and seamlessly engage in real-time combat to earn skill points for upgrading and unlocking abilities unique to each job class. Valhalla Knights 3: ESRB RATING PENDING: May contain content inappropriate for children. 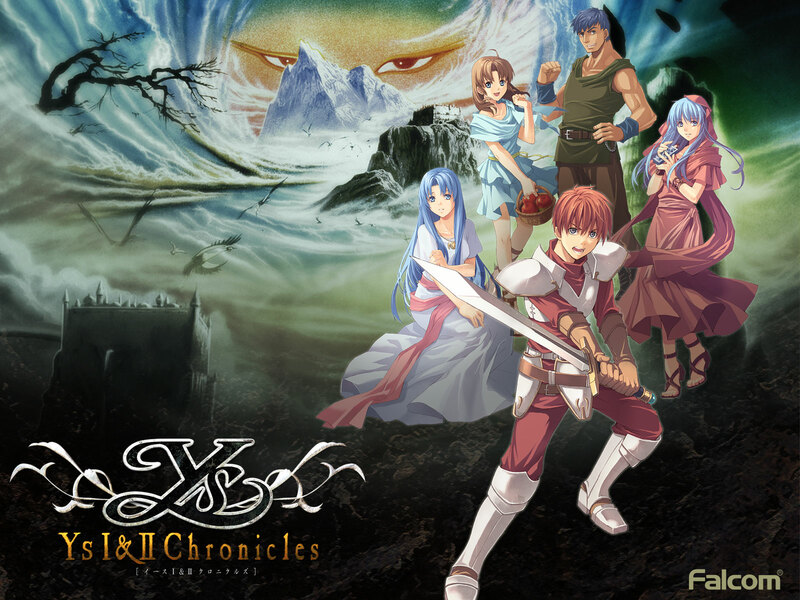 An extensive reimagining of (and pseudo-sequel to) Ys IV, one of the only Ys games never before released in the west, this title puts more enemies on screen than ever before and features the largest, most non-linear overworld in Ys history, boasting superlative graphics and a triumphant evolution of the fast-paced gameplay that has made this series a timeless action RPG mainstay. As the game opens, long-time protagonist Adol Christin finds himself alone, dazed and confused in a strange land, and must piece together his memories of how he got here and why, all the while struggling to determine whom he can trust. 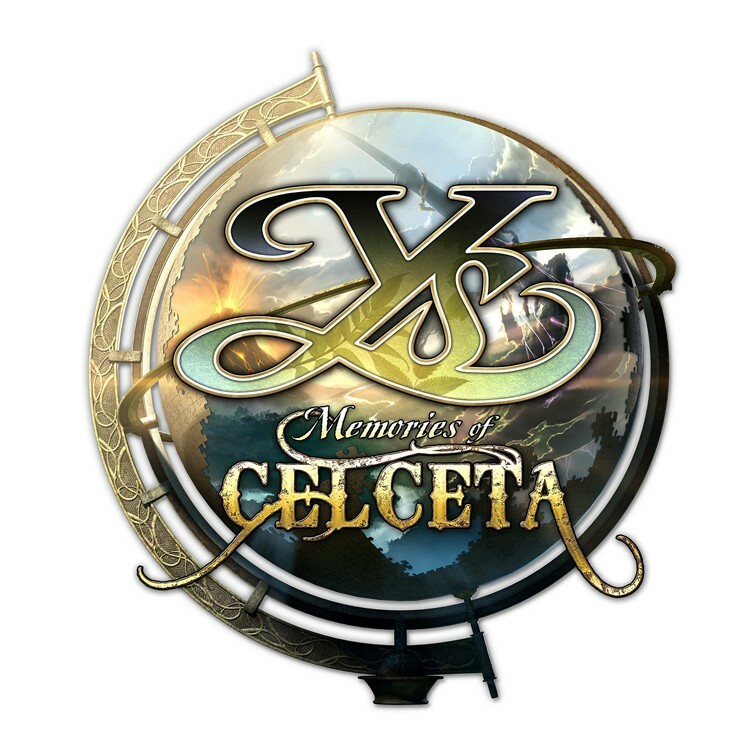 Ys: Memories of Celceta: ESRB RATING PENDING: May contain content inappropriate for children. Now Ys fans can enjoy an enhanced remake of the classic first two games in the Ys franchise as they come to Steam for the first time. Including both Ancient Ys Vanished: Omen and Ancient Ys Vanished: The Final Chapter, this action RPG tells of red-haired swordsman Adol Christin’s inaugural adventure to defeat the evil forces blighting the isle of Esteria and uncover the mysteries of the eponymous lost land of Ys.